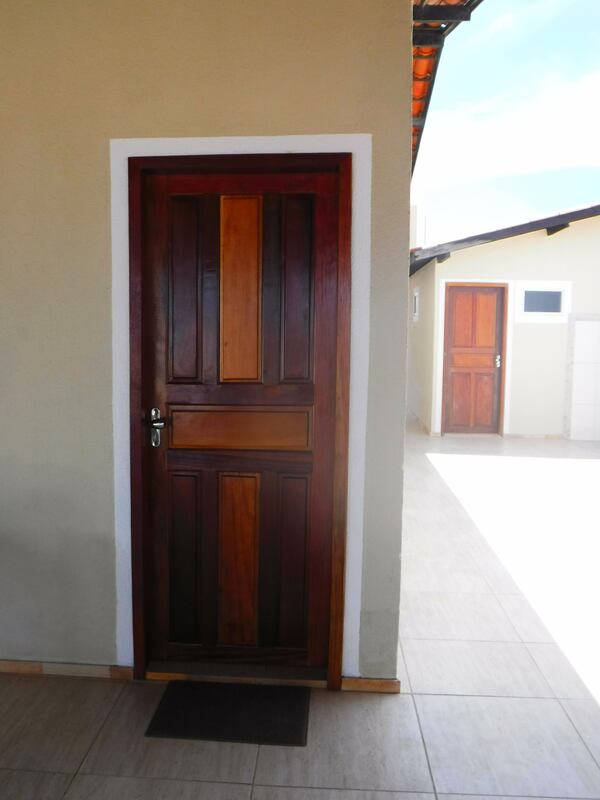 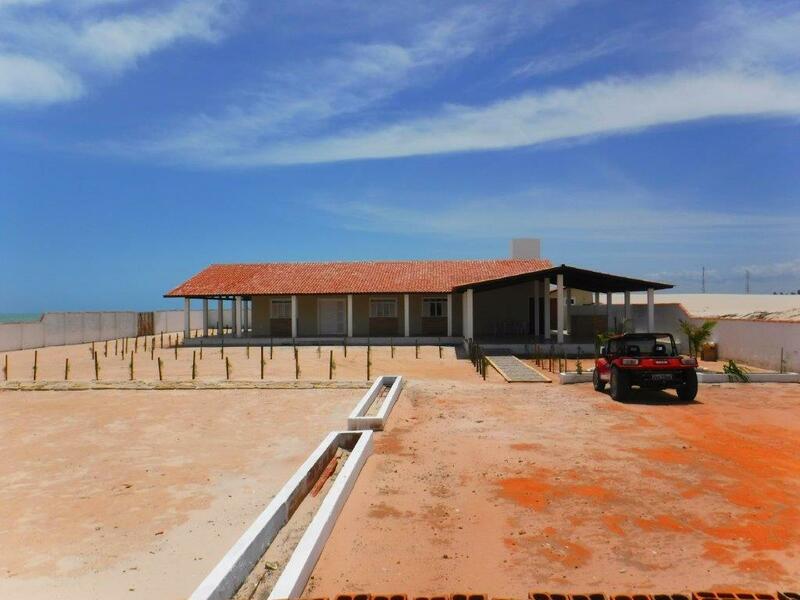 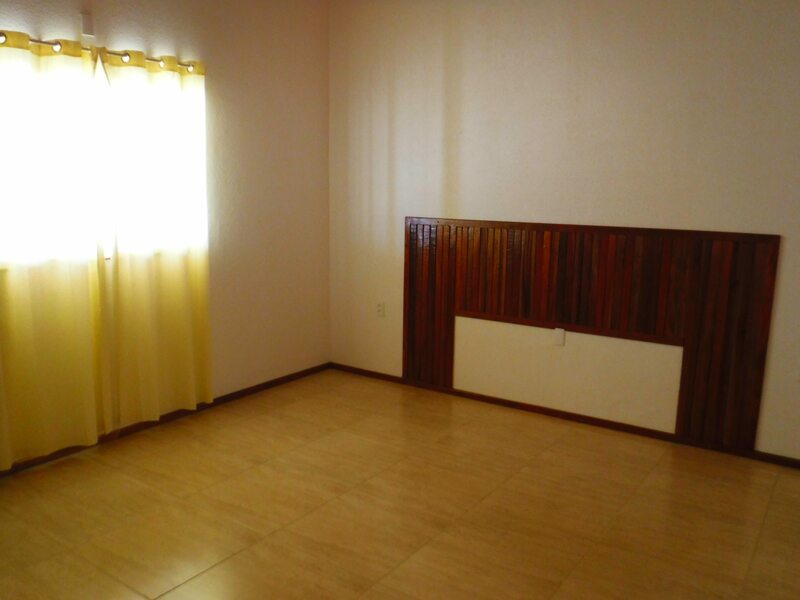 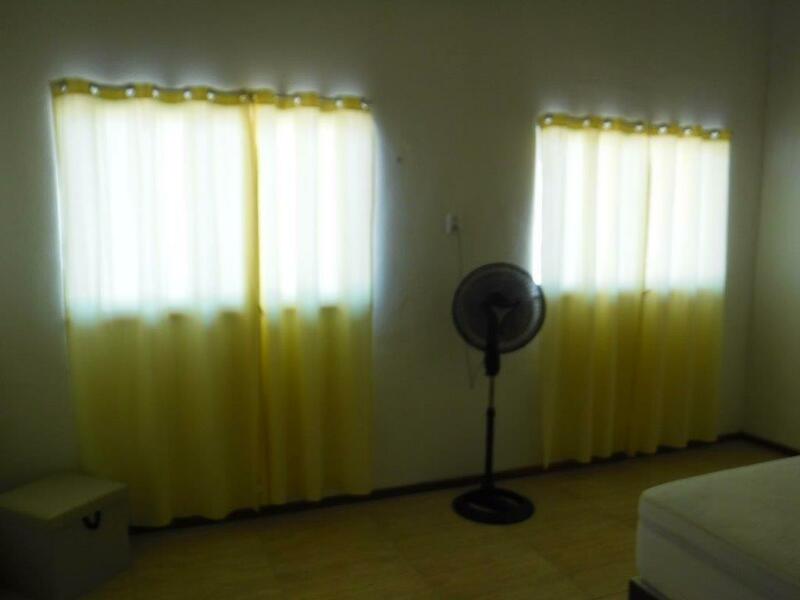 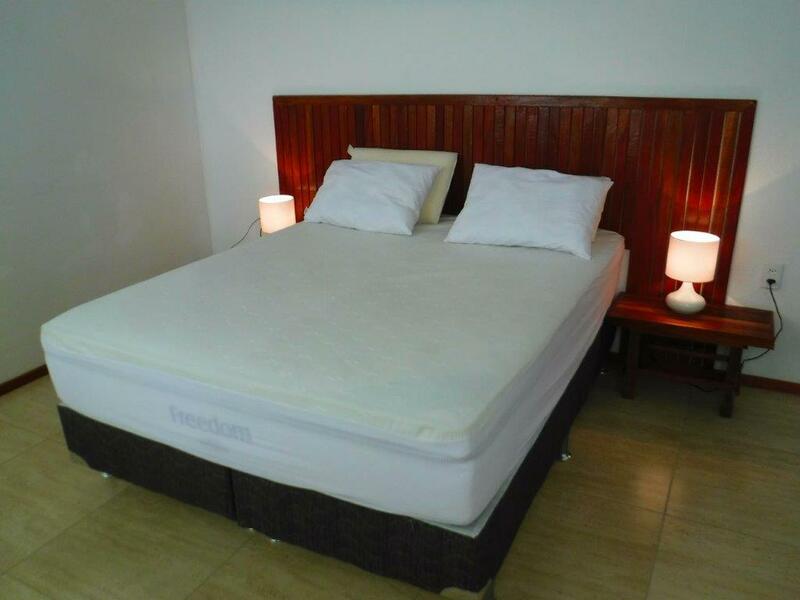 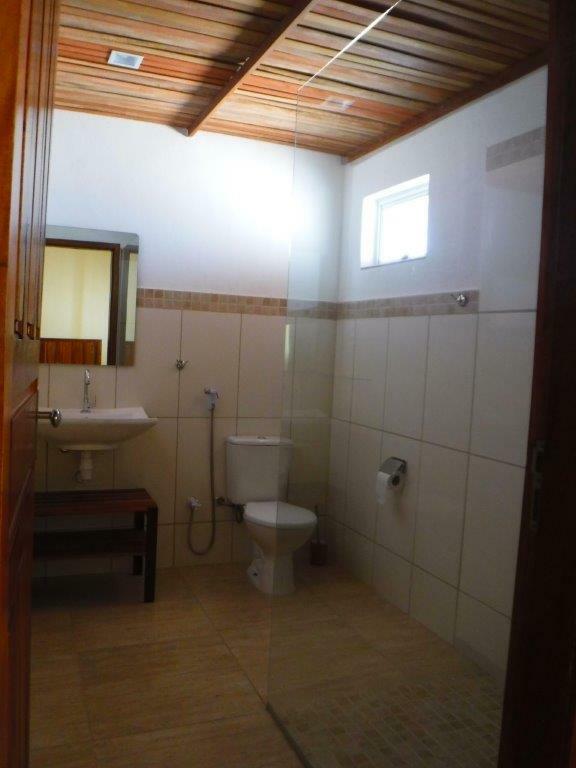 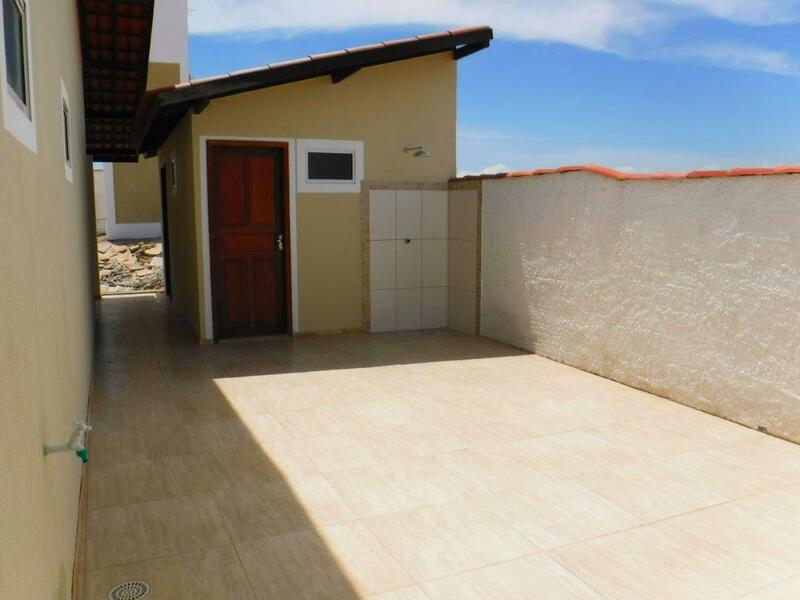 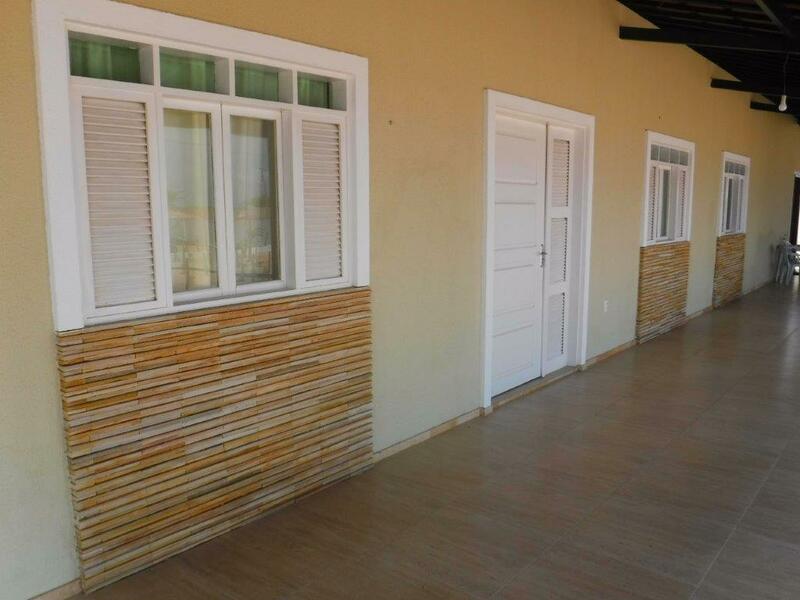 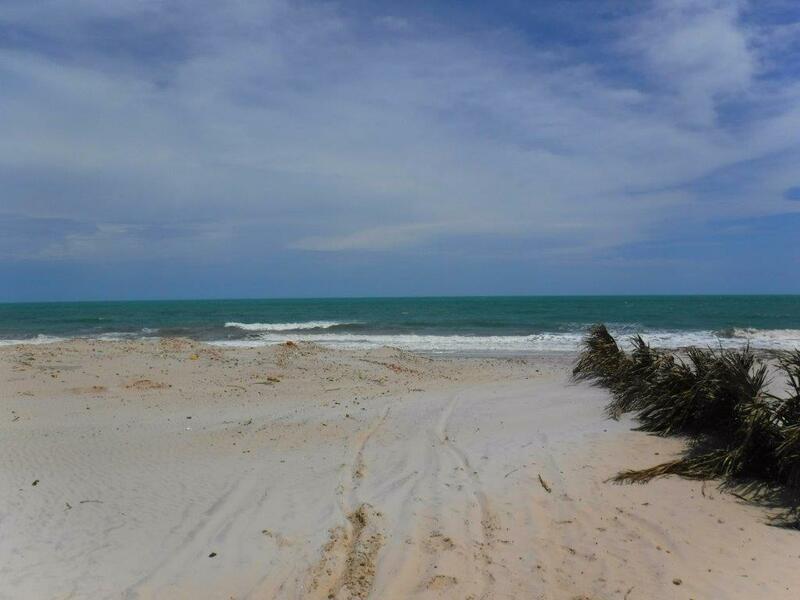 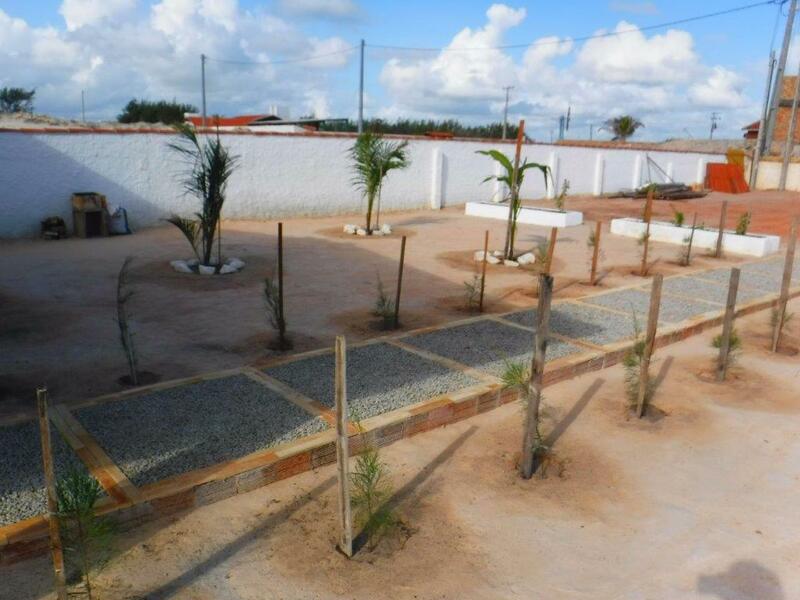 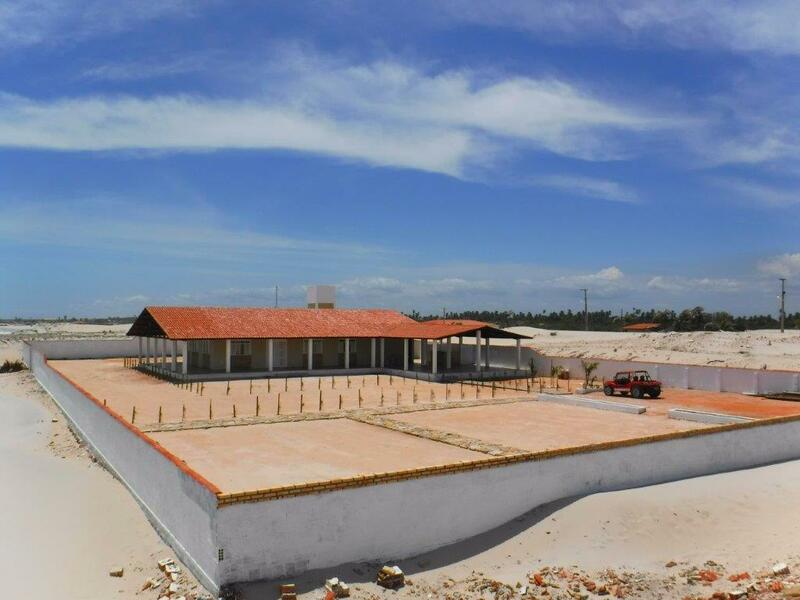 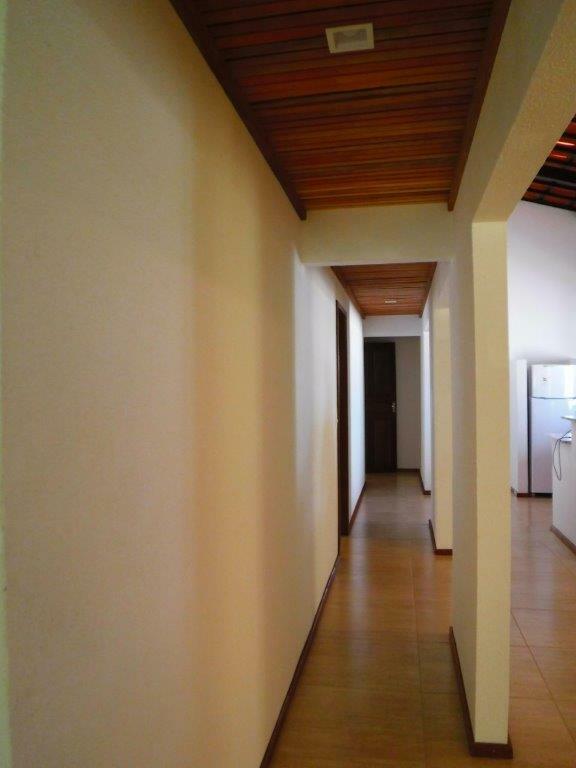 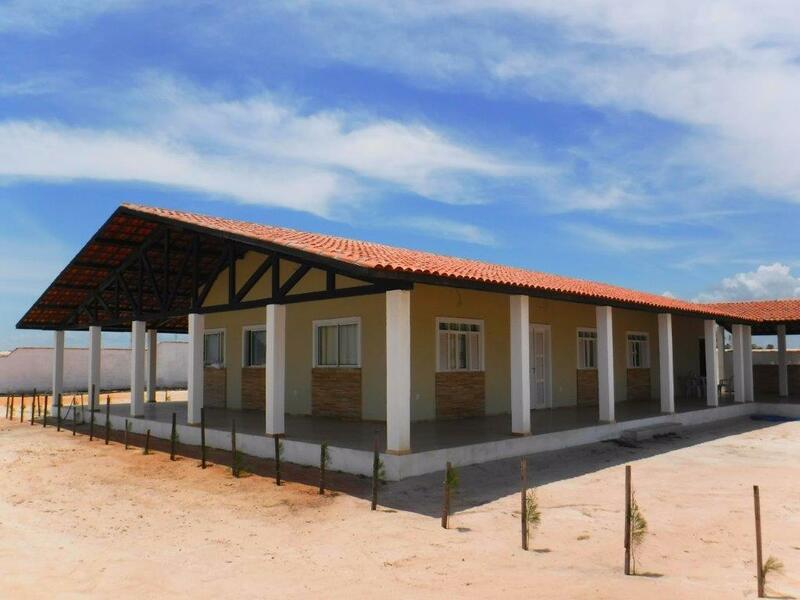 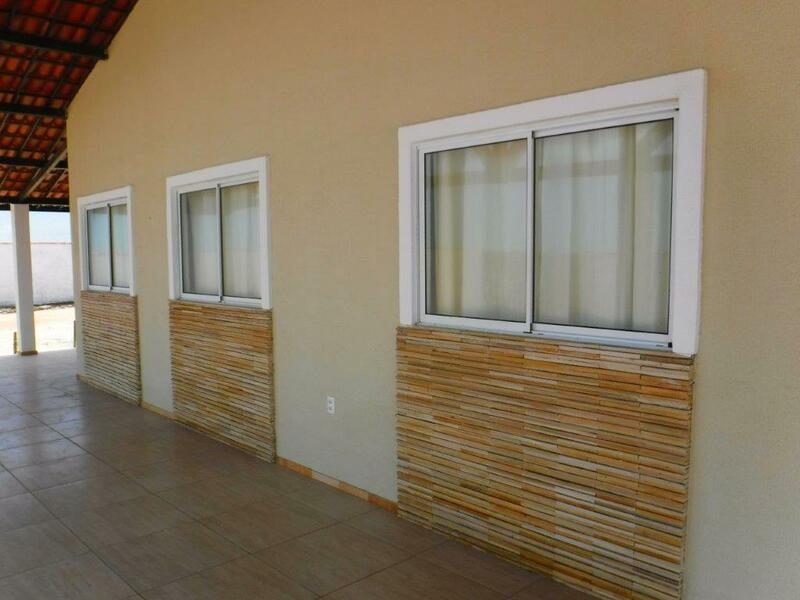 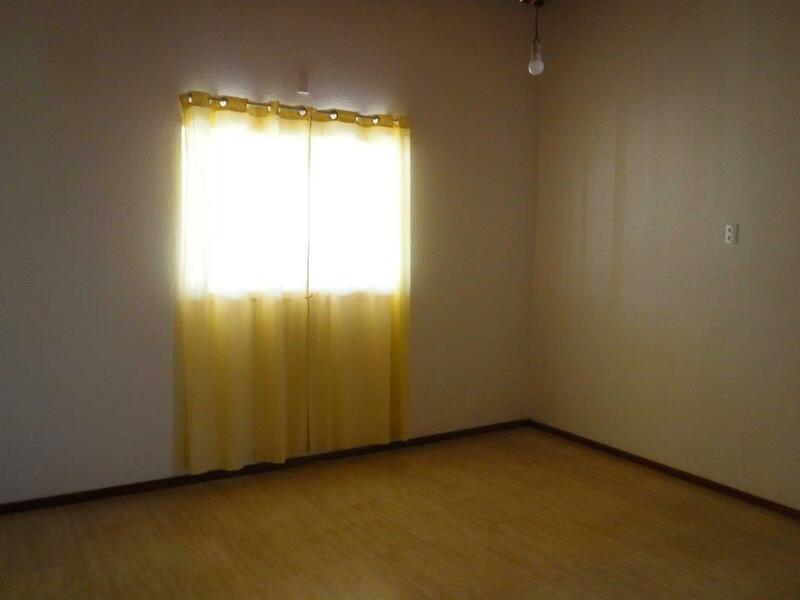 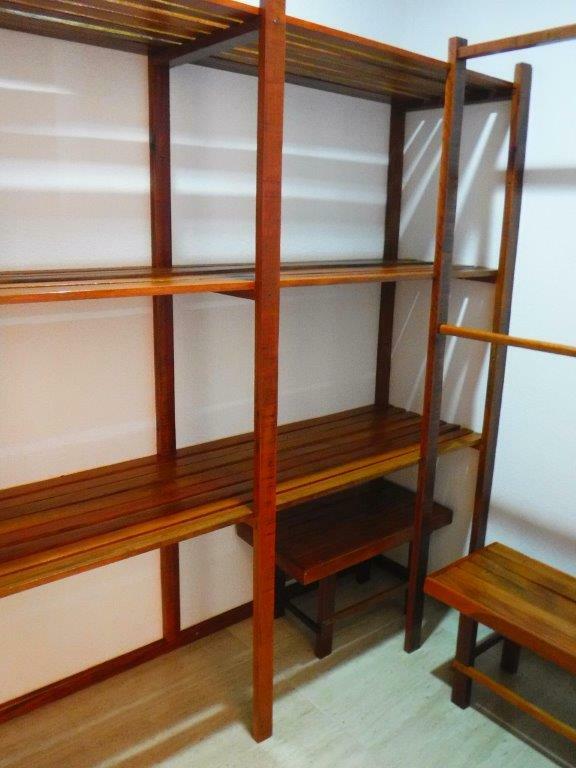 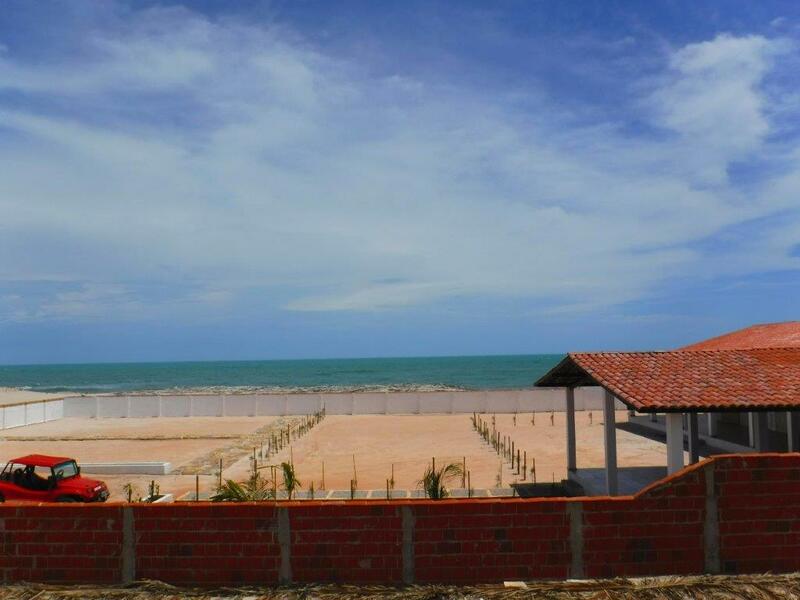 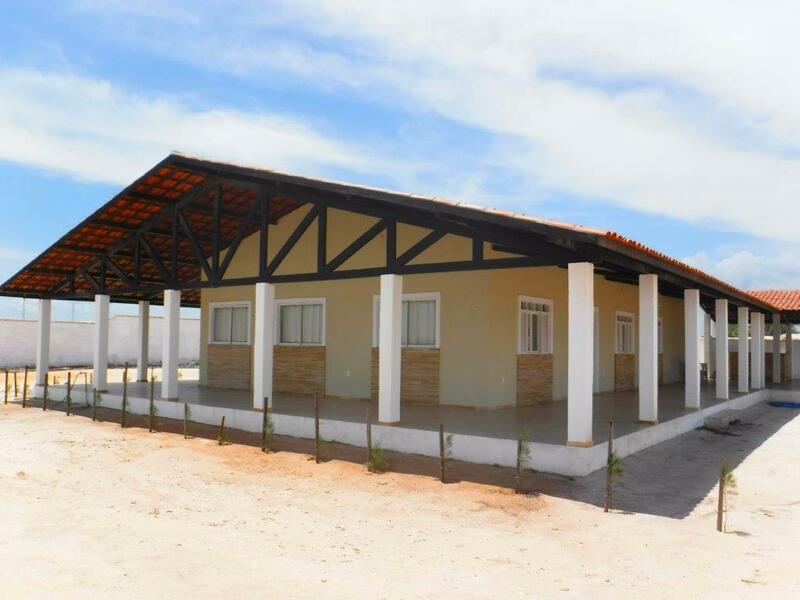 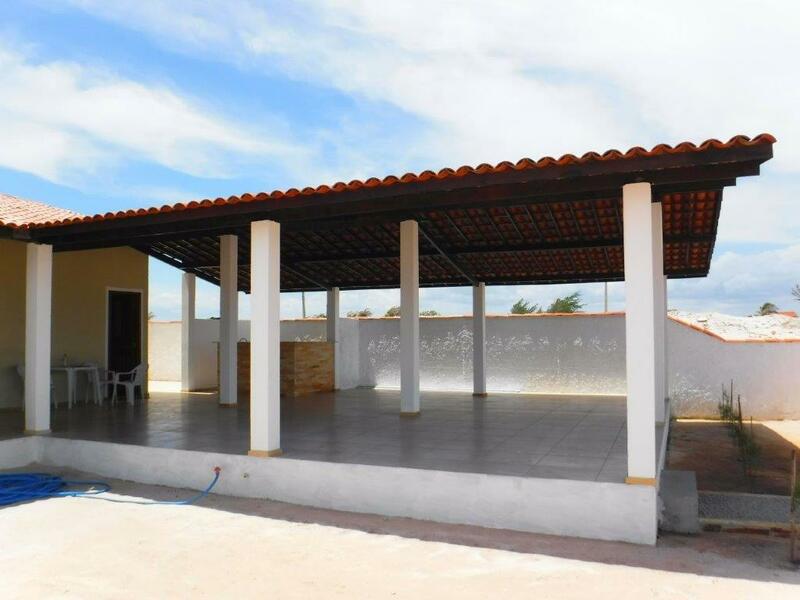 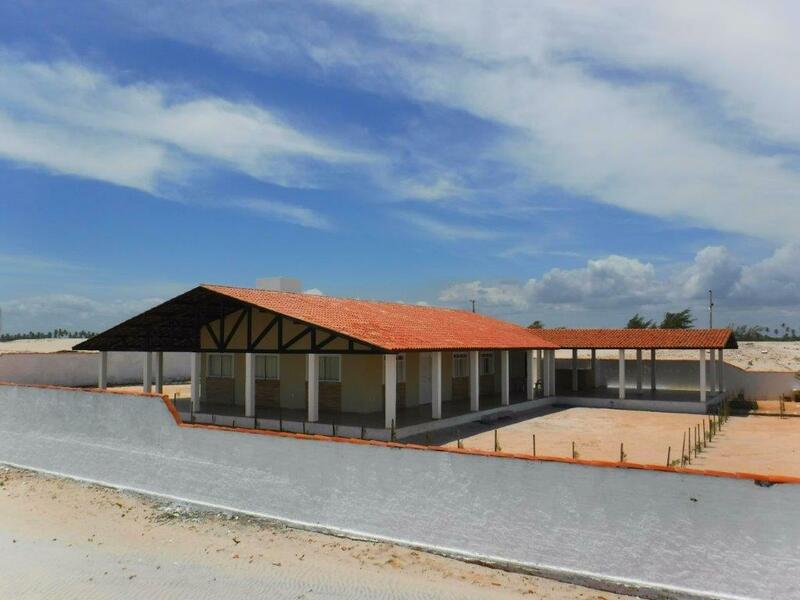 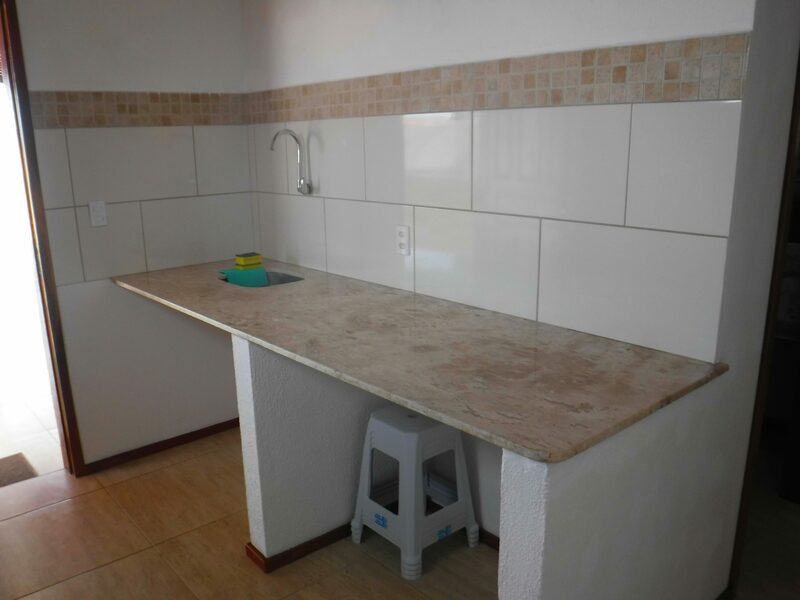 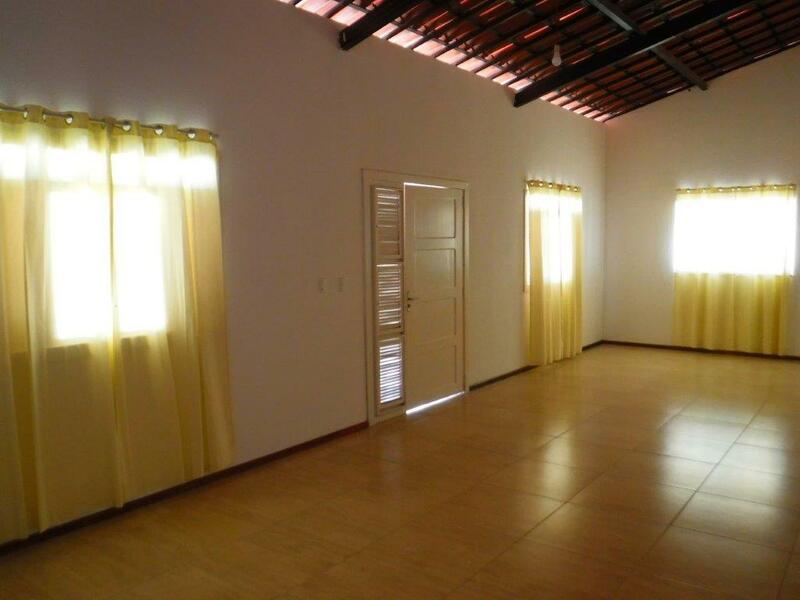 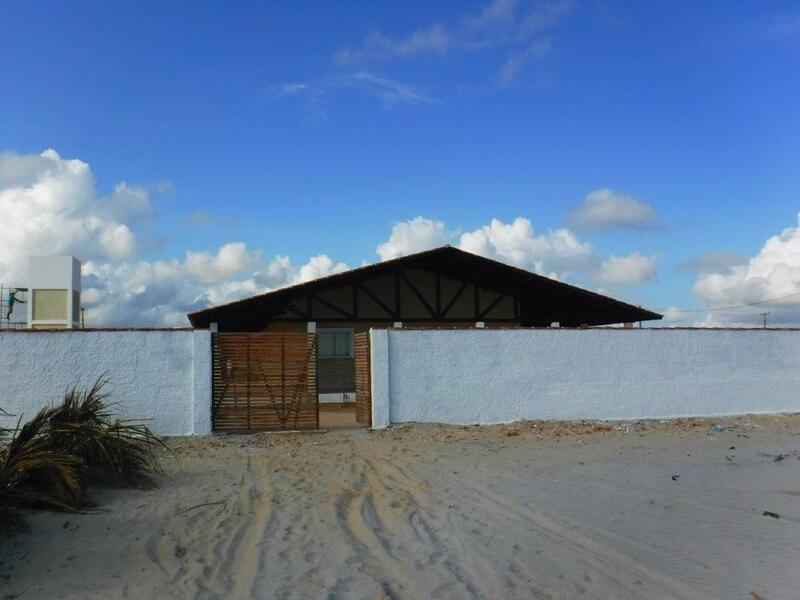 The property is located at the beach of Parajuru, in the Brazilian state of Ceará, approximately 120 km (south) from Fortaleza. 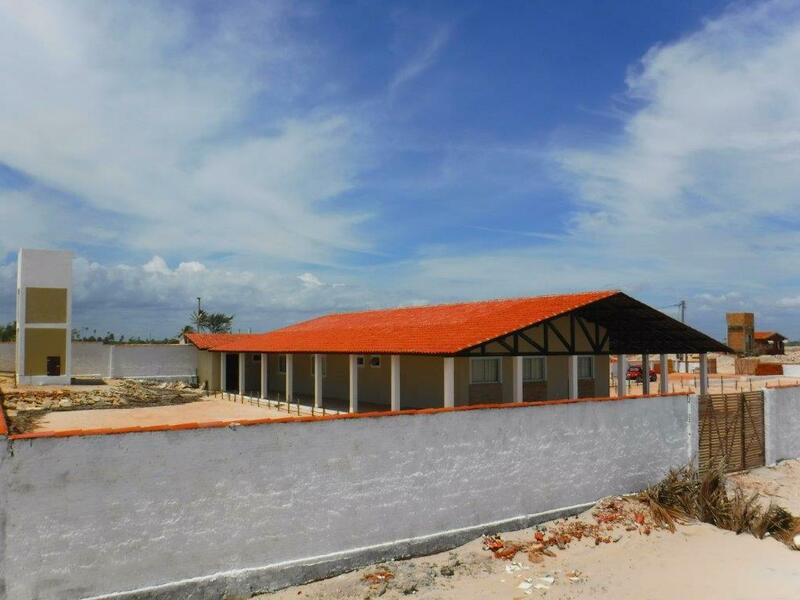 The current owner purchased the property in 2016 and submitted it to a complete reform/reconstruction in 2017. 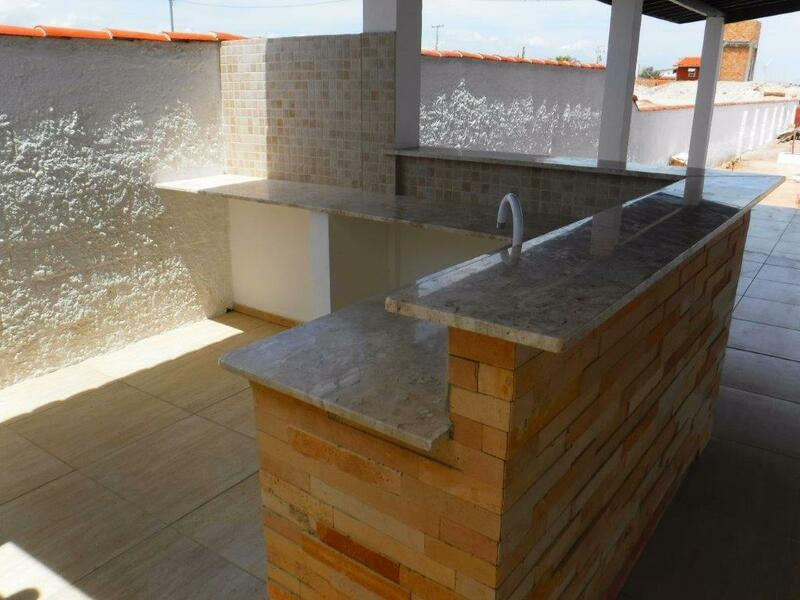 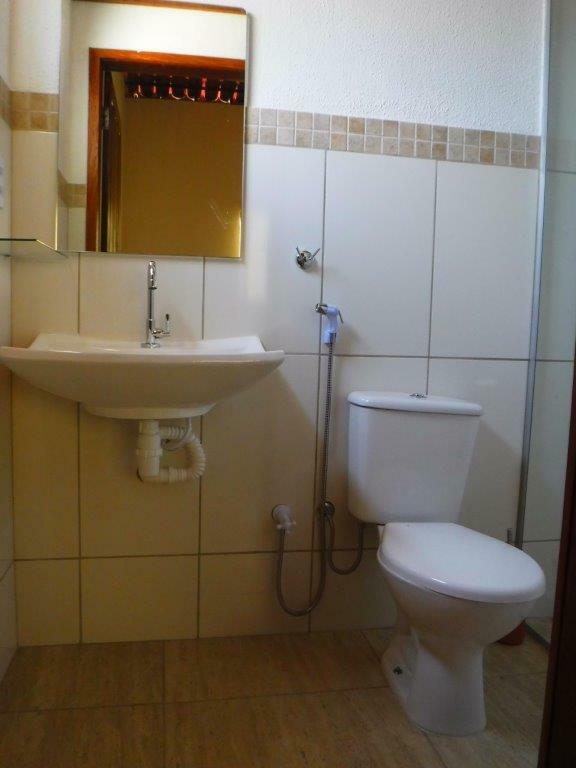 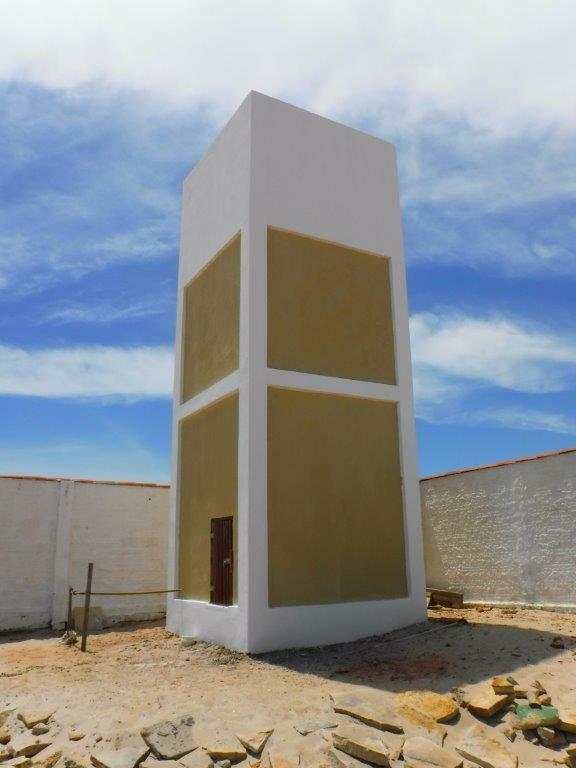 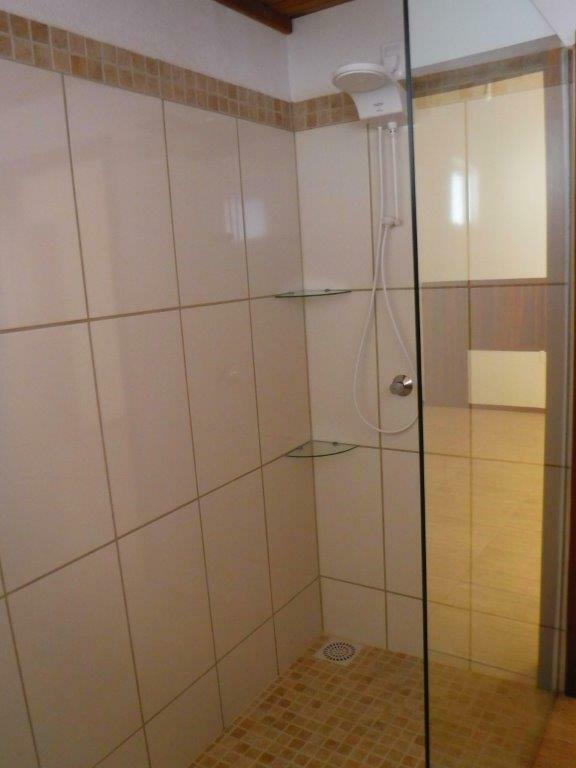 Except the fundament and the foundation wall everything, including the electrical and sanitary installation, was completely renewed, up to highest standards. 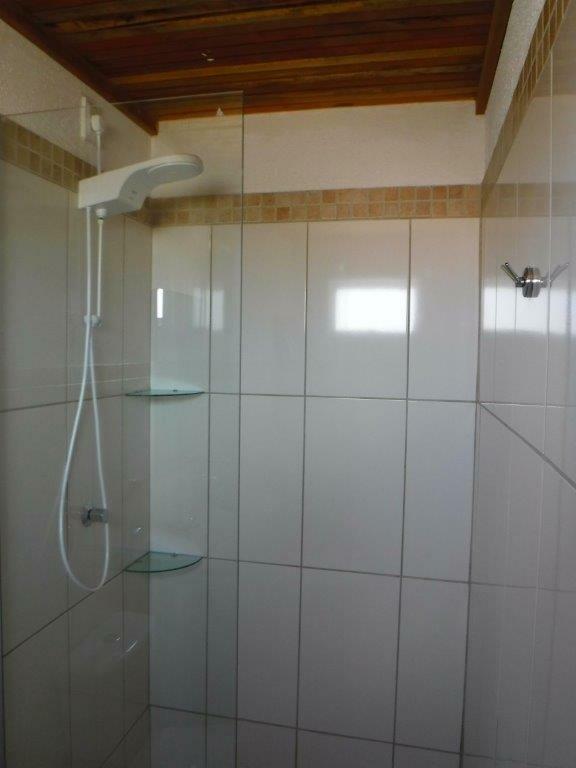 A detailed feature and equipment list can be sent on request. 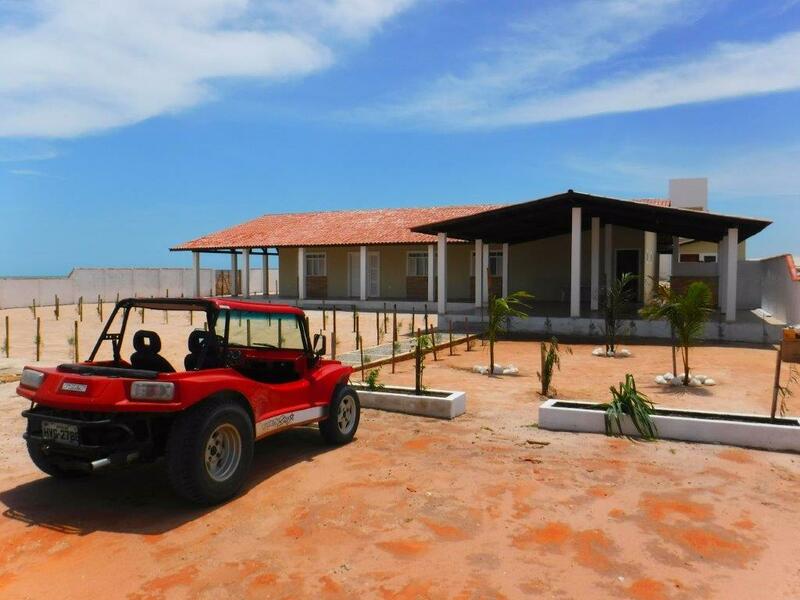 A red beach buggy is included in the sale. 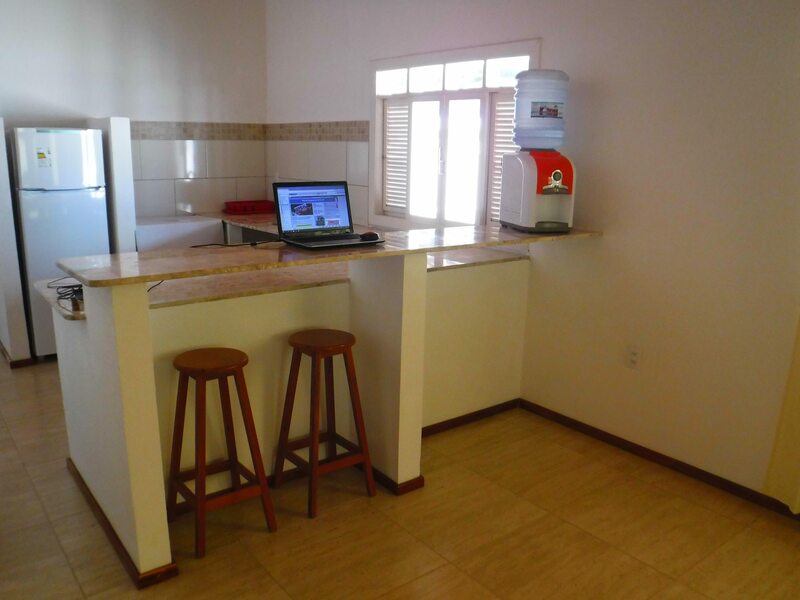 We accompany clients during the entire sales process and provide encompassing consulting services.